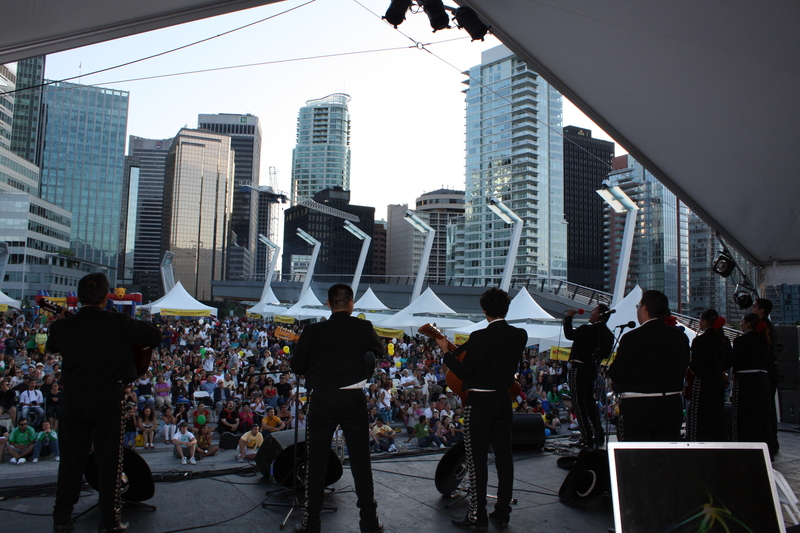 Sinclair and Ruiz is proud to announce our team has been hired to provide PR services during Mexico Fest in Vancouver. Mexico Fest, taking place from September 7th to the 17th, is a series of events dedicated to celebrating the 200 year anniversary of Mexico’s independence. Mexico Fest includes cultural events, a golf tournament, gala dinner, and a Mexican Fiesta with traditional music and food. The featured destination for Mexico Fest is Mazatlan. The resort city draws thousands of Canadians to its beaches each year. Mazatlan, known for its rich cultural heritage as well as its attributes as a tourist destination, will be adding its own flavour to the festivities with music and dancers. The city, State Tourism Board, and the Mazatlan Hotel and Motel Association are happy to bring a part of Mazatlan to Vancouver as a preview to the winter season, which is when most Canadians flock south. The event is organized by the Mexican Consulate in Vancouver with support from the Mexico Tourism Board and the Trade Commisison. Stay posted for further details, press releases and pictures. Categories: Marketing Consultant, New Media, Public Relations | Tags: beaches, Canadians, Golf, Mazatlán, Mexican Fiesta, Mexico, Mexico Independence, Mexico Tourism Board, Sinaloa, States, Tourism, vancouver | Permalink.